Black Stars midfielder Sulley Muntari has finally apologised to the Ghana Football Association. The Al Ittihad midfielder rendered an apology to GFA and Ghanaians yesterday (June 7). He was handed an indefinite suspension for attacking a Black Stars management committee member Moses Armah during the 2014 FIFA World Cup tournament in Brazil. You see how fasting & prayer can bring you to your senses. Just yestee ein back wey them start Ramadan Sulley Muntari realise ein mistakes. Okay So Sulley Muntari has brought an apology letter. Pappy Kojo – “Ay3 Late ” or Osibisa – “Welcome Home” ? Sulley Muntari has finally apologised. Very soon, KP Boateng will do. Then Osei Kofi, Mfum, Tony Yeboah, Ablade Kumah etc all go come back..
@DarkoSummer1 So u see?Now no Sulley Muntari no John Paintsil,no Michael Essien no K.P Boateng so who is behind tell us??? It’s 2016. There are many Ghanian players better than Sulley Muntari yet there is ‘debate’ as to whether he should be forgiven & recalled. 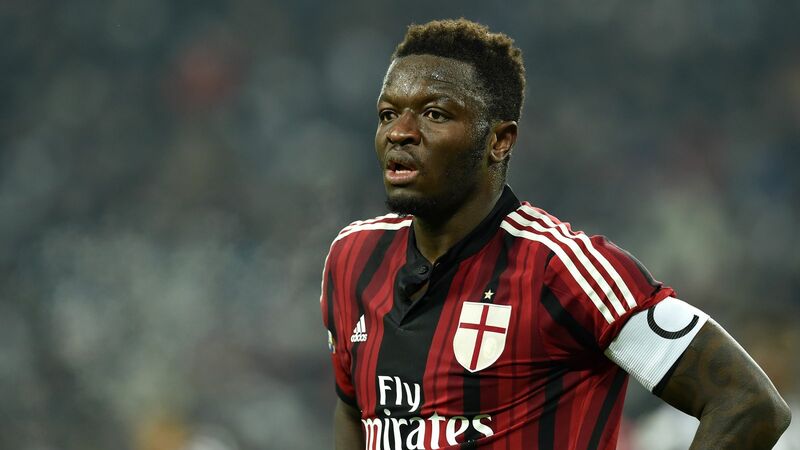 It took Sulley Muntari 2 years to realize that what he did was wrong…2 Years!